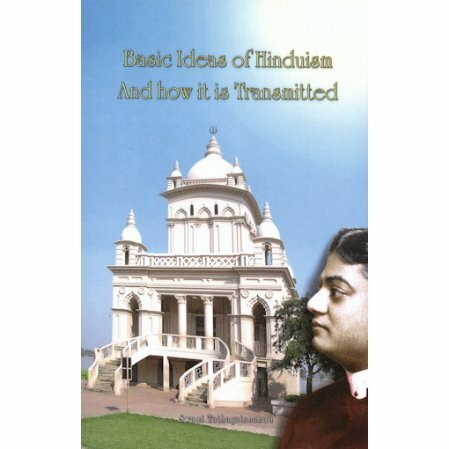 This book is a study of Vedanta as a philosophy and how it is transmitted through it's saints and seers. This book is a study of Vedanta as a philosophy and how it is transmitted through it's saints and seers.The swami draws in the thoughts of the great writers for the East and West. "Not just another primer on Vedanta, this book sounds the depths of its living principles. One emerges from the work convinced that Vedanta's unique attributes distinguish it from every other system of metaphysics and religion.... focusing a laser on direct experience of the Divine."